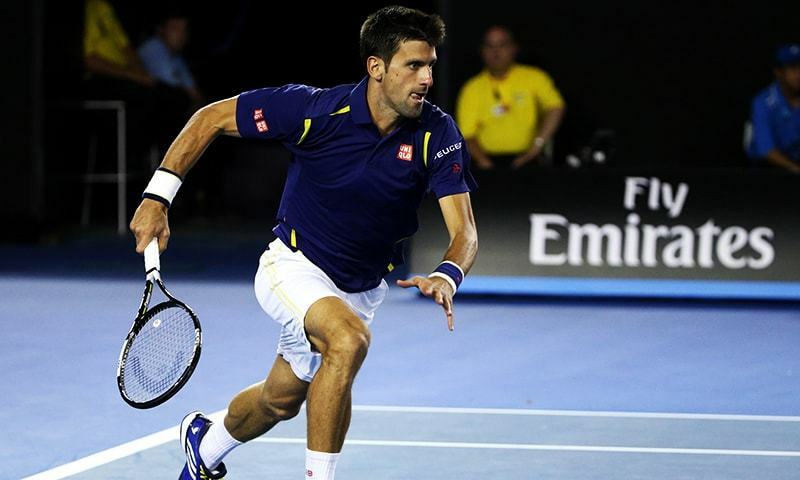 In a dramatic semi final of the on going Australian Open, the first Grand Slam of the new year 2016, world number one Serbian Novak Djokovic beat Roger Federer of Switzerland in the semi final to qualify for the Australian Open final. After two easy wins of 6-1, 6-2 over Federer, Djokovic got a return jolt when Federer temporarily came back to the game and won the third set 6-3. However, not losing his nerves, the Serbian won over Federer in the fourth set, sailing into his consecutive 5th Grand Slam final.